Man, listening to Chuck Mangione while typing posts will do something to me, apparently. But anyway, it's time to stuff ourselves once more on some bite-sized gaming stories. 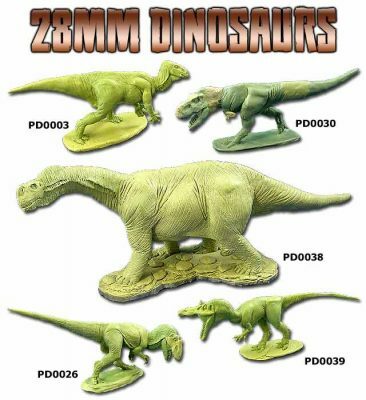 On the platter today we have: Acheson Creations’ Primaeval Designs KickStarter Up and Running, 15mm.co.uk to merge back into Alternative Armies during February 2017, Khurasan releases 15mm Gasgans, and Brigade Models Release 15mm Starship Crew. 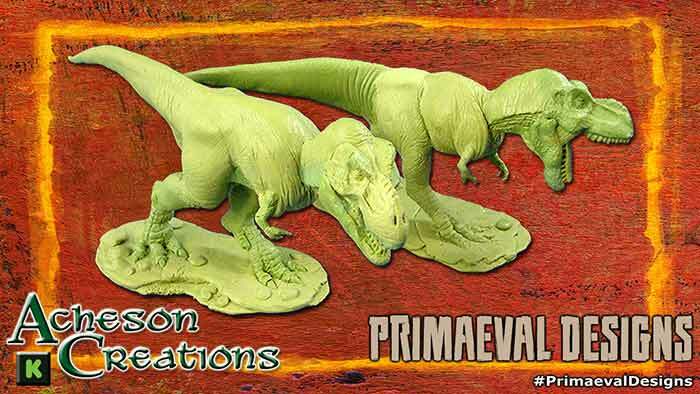 Acheson Creations has launched our first Primaeval Designs Kickstarter featuring 28mm scale dinosaurs, prehistoric animals and modern mammals. This project will run until 6:00pm EST on February 21, 2017. Only a few hours into our KickStarter and we have $1,276 pledged from 14 Backers. We thank you for your support and hope you'll join us in February! 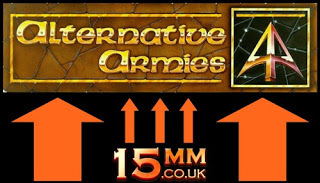 A major announcement from Alternative Armies concerning the merger of 15mmcouk back into Alternative Armies. We are very pleased to release a 15mm range for the Gasgans, picturesquely horrid savages who constantly raided the Hittite Empire and may have contributed to the downfall of that great civilisation. Also known as the Kaska people or the Kaskians, they were Anatolian highlanders who were able to muster 9,000 men or more, as well as chariots, for their wars on the Hittites and anyone else who got in their way. The range includes warbands, archers, slingers, and a chariot set that gives the gamer the option to build noble chariots or commander's chariots, and includes a Gasgan witch wearing an Anatolian Viper! There's also a warband with two chariots and over one hundred infantry available at a discount. 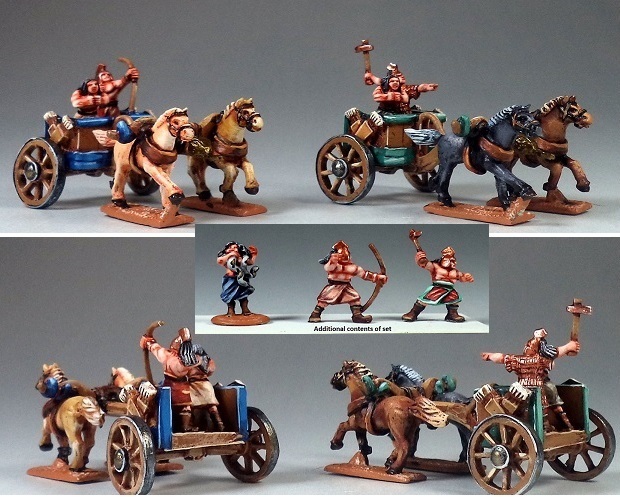 These models can be used to field a Gasgan army, or Gasgan mercenaries or allies in a Hittite or Egyptian army. They can also be used for other Anatolian tribesmen, including in the Trojan War. 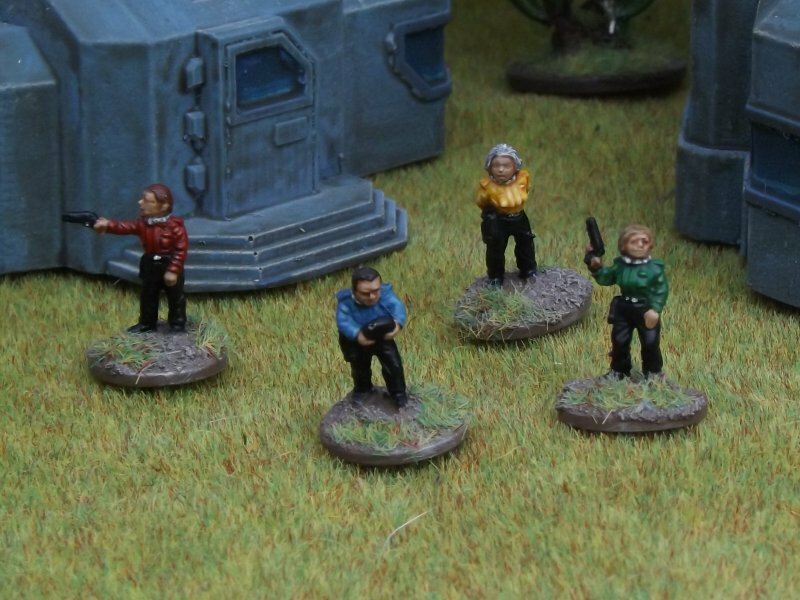 As today’s new release we have a pack of extremely useful new 15mm figures – a set of uniformed starship crew. 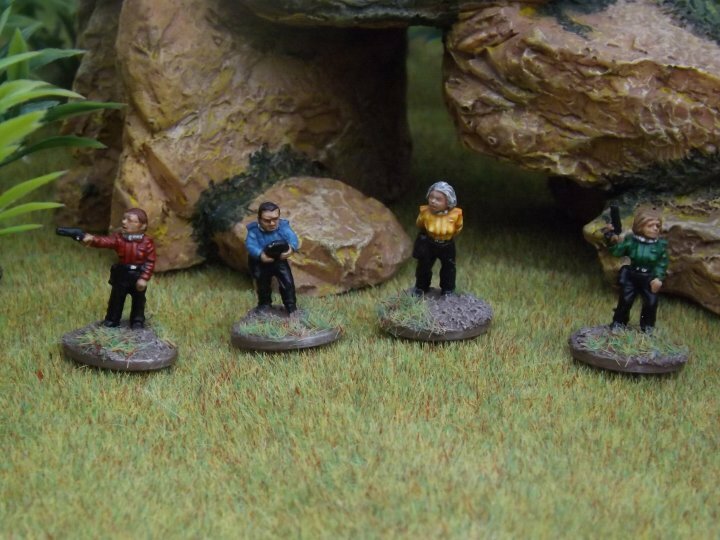 The set of four includes two armed figures, one with a datapad and a senior officer – the perfect landing party. Whether you’re planning to Boldly Go and split infinitives, or are looking for the Last, Best Hope, these could well be handy figures.